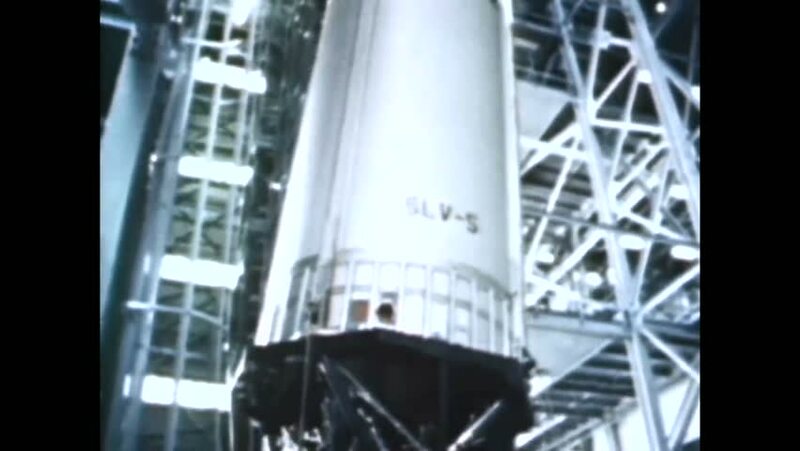 CIRCA 1967 - The first and second stages of the Titan III are erected. hd00:22Tomography, Imaging of the spine. Picture.